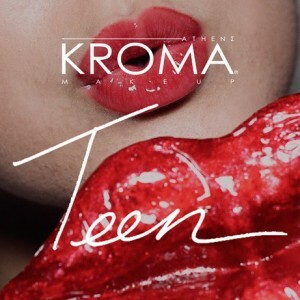 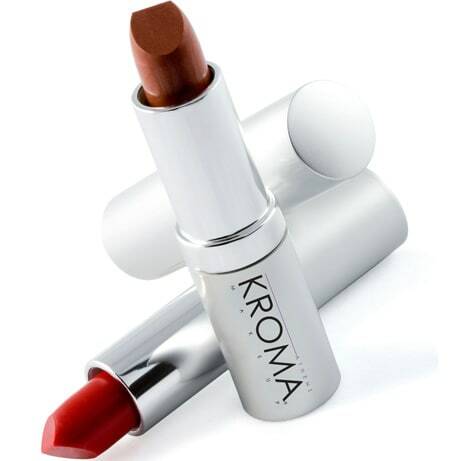 KROMA® Lipsticks have always been derived from natural plant-based ingredients, no synthetic waxes, Vitamin E and jojoba oil that protect against moisture loss. 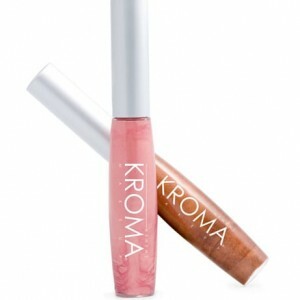 Choose from 24 gorgeous colors! 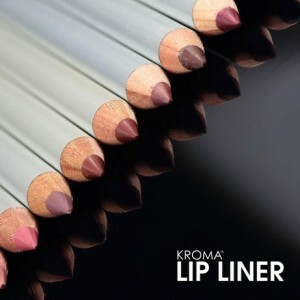 Kroma lipsticks are my absolute favorite! 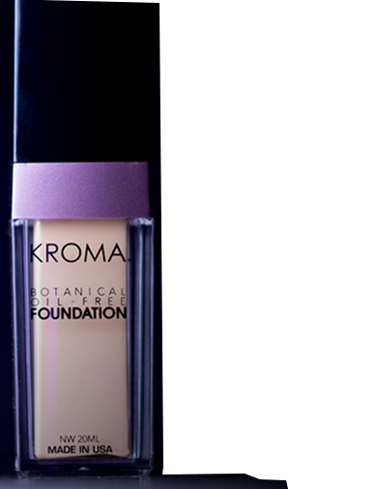 Very pigmented, moisturizing, and long-lasting.